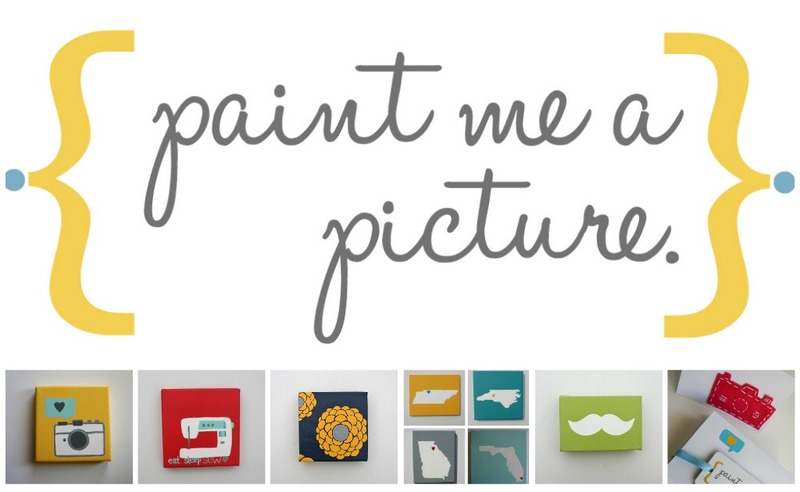 from Lindsay's handmade shop, Paint Me a Picture! Hi, I am Lindsay. I like to paint; I mean I really like to paint. you will find me in my studio a.k.a. my kitchen creating my art. When did you start blogging & open your Etsy shop? In college I took an art history class that really inspired me to paint. simply to provide an online place to showcase my art. 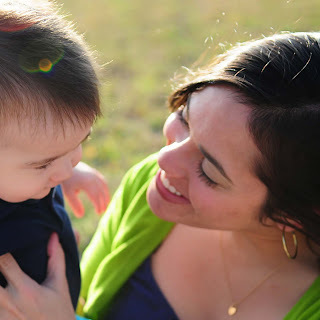 In May of 2009 after my first son was born I opened my shop on Etsy. and handmade shop owners and established amazing relationships. realizing I could share my paintings and glimpses of my life together. I know my blog and shop would not be growing as they are today. 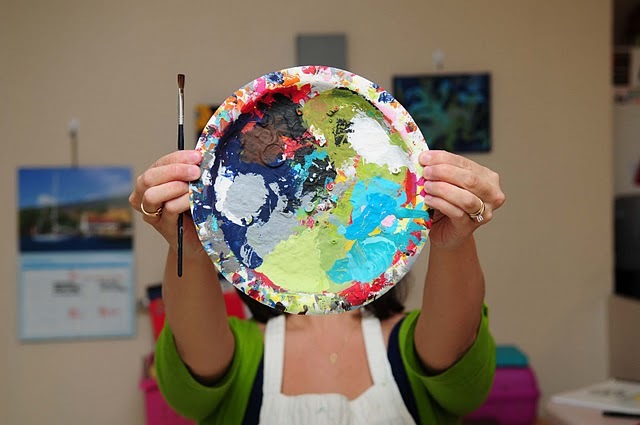 Where do you get your inspiration for painting from? and what's trending, taking ideas and making them my own on canvas. My favorite city is Savannah, Georgia. It's where I went to college and fell in love with art! Lindsay is giving away a $25 shop credit! Visit Lindsay's shop & tell me your favorite item. Great giveaway! My fav is the rain cloud painting and cards! Great giveaway- I like the mustaches- so cute. 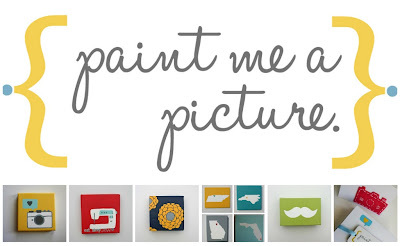 cute giveaway, i love the mustache paintings, that's probably what i'd get if i won. but i also LOVE the little cloud notecards, precious. Have been a follower of yours on GFC for a while! I really love the tea cup painting! 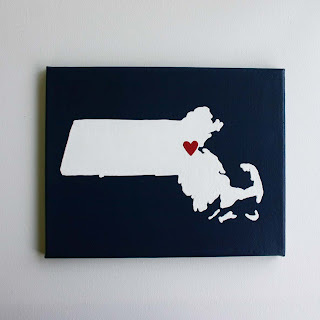 I heart paint me a picture on Etsy. She's already one of my etsy faves (yesteacher)!! 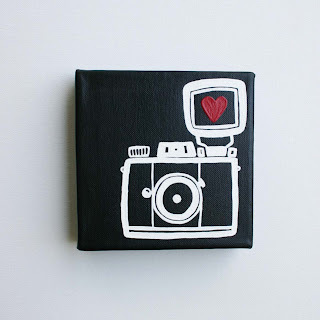 I love the "I Heart Photography"
I love the camera painting....so cute! Best giveaway EVER! 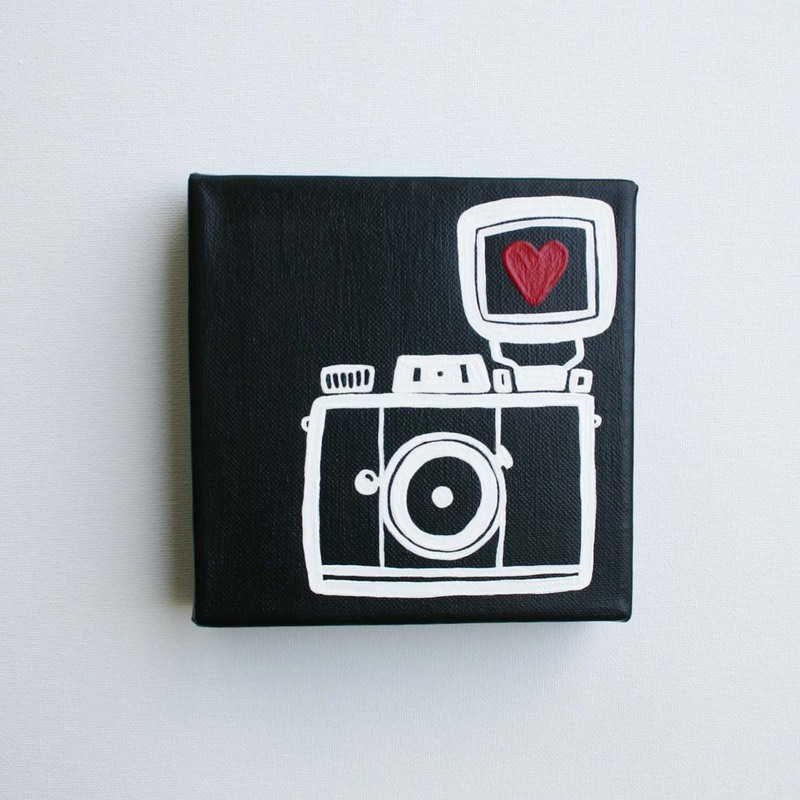 My favorite item is the I heart coffee painting. I would pick the I HEART TEA painting! It's beautiful and full of color. Thanks for the opportunity! My fav item is the Italy love one. I love the state ones! 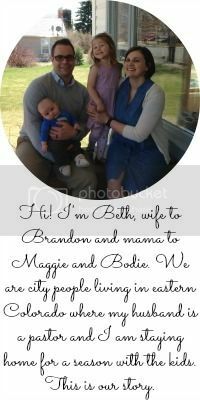 This is such a fun giveaway Beth!! 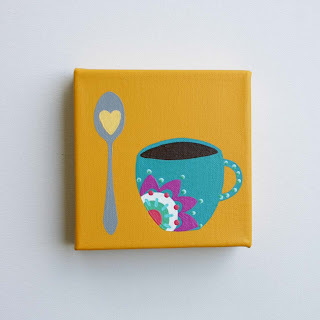 I looove Lindsay's shop :) Her new mug & spoon paintings are my current favorite. I heart Lindsay's Etsy shop.